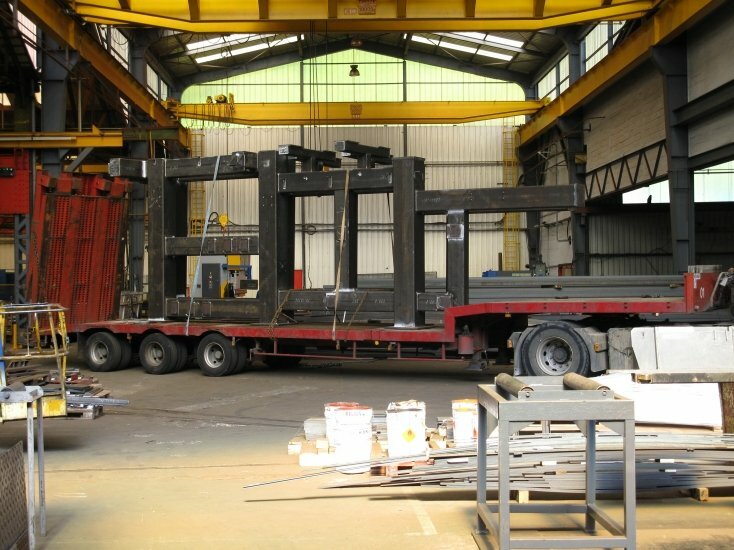 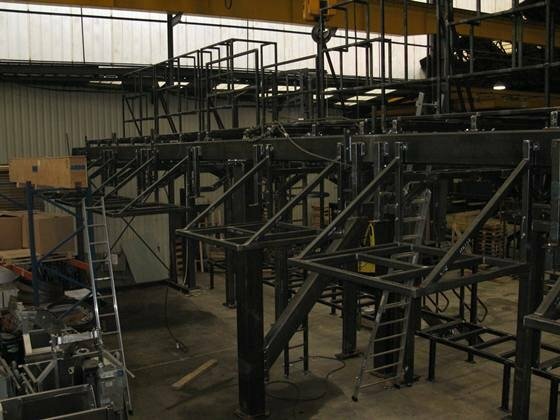 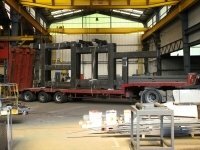 Specialising in metal-based constructions, Framatec masters the whole production line and can thus meet the most varied demands in the sector of special mechanically welded products. 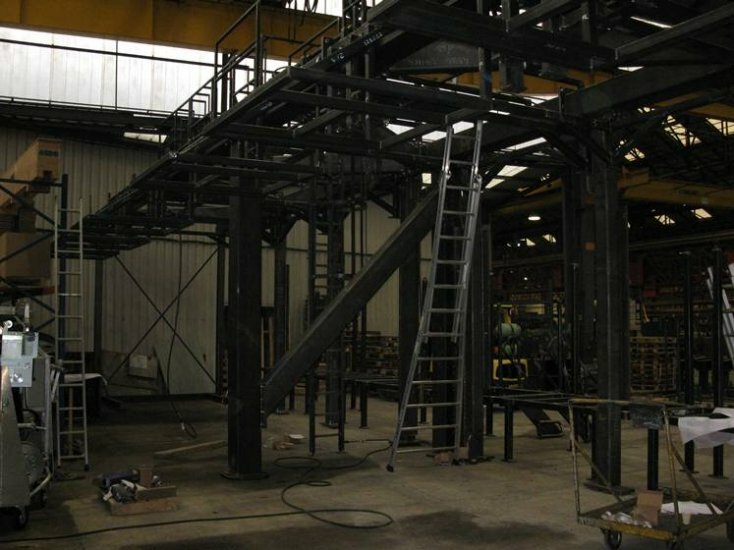 As a series or a single unit, our workshops manufacture the mechanically welded products from profiles, sheet metal and tubes according to the plans and specifications given by the design department of the general engineering firm. 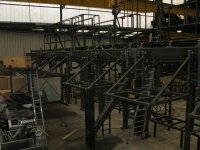 We can also carry out the design of these parts. 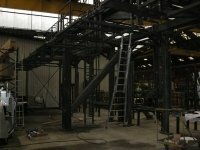 Excellent adaptability to all requirements.